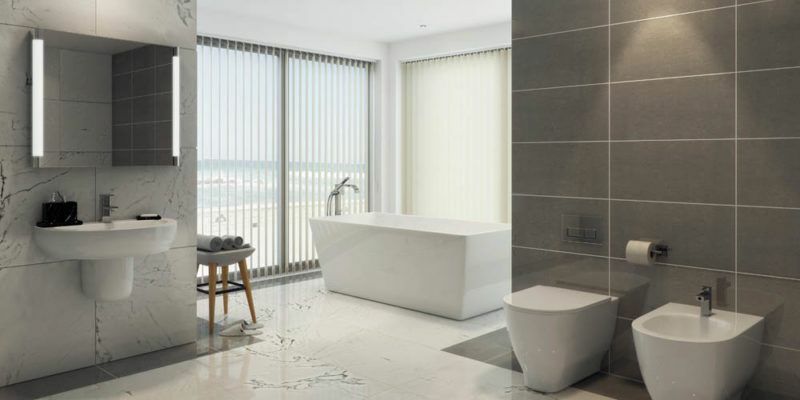 Whether you have a particular style in mind or are looking for a little inspiration, we’ll help you find the ideal bathroom to suit your home. 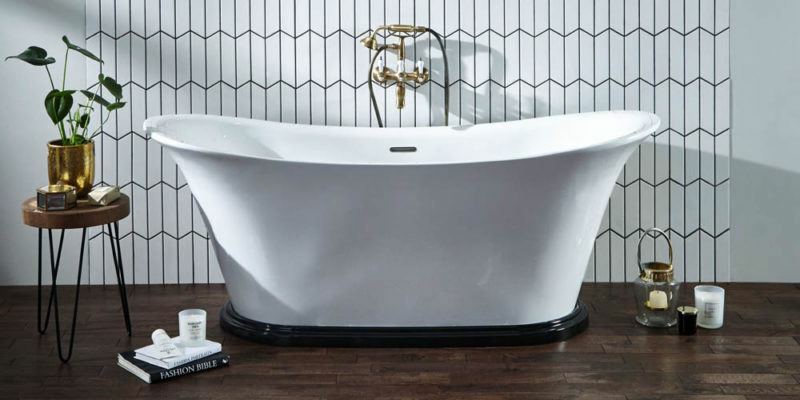 We’ve partnered with the some of the UK’s leading manufacturers to offer a selection of sleek basics and luxury statement pieces. 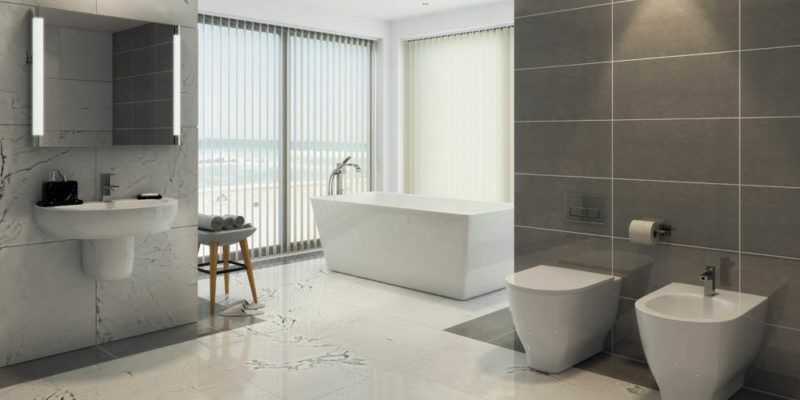 Choose from a range of quality bathroom suite designs and styles, from contemporary to classic, and turn your vision into reality. 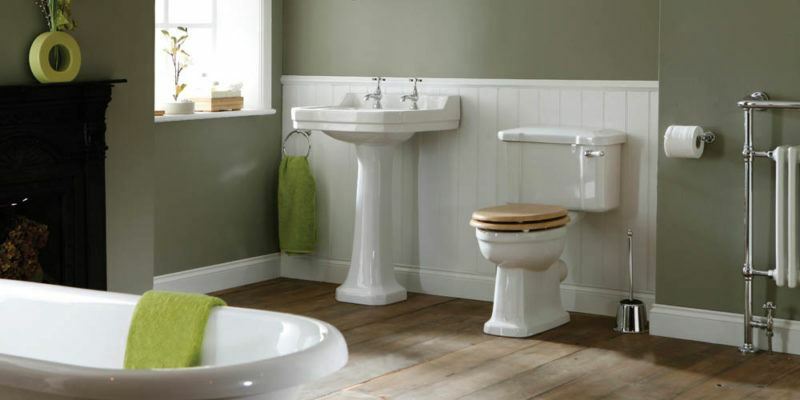 Steeped in period charm, our range of beautiful Victorian bathroom suites are luxuriously finished, adding natural elegance and timeless appeal to any design. 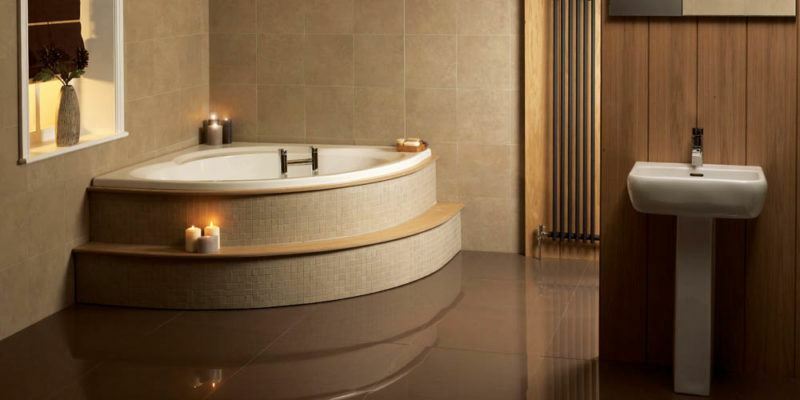 Create the tranquil haven you deserve with our range of stunning luxury bathroom suites. 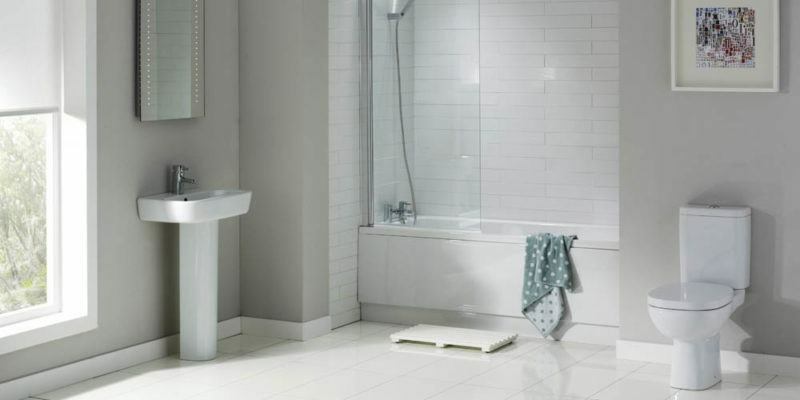 Browse the range and discover stylish bathroom ideas to suit your home. 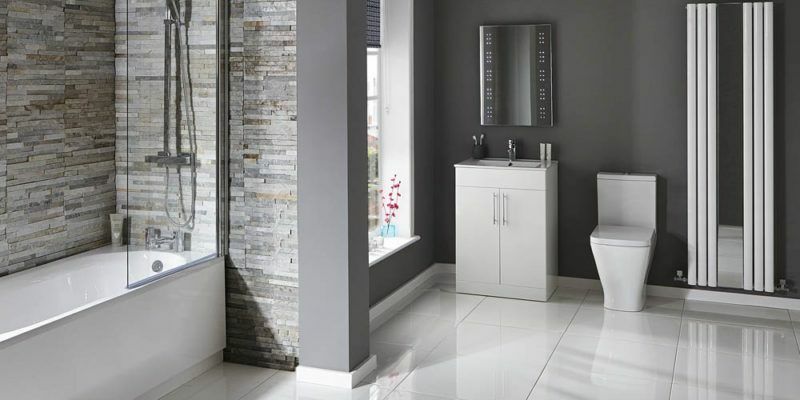 Bring your home into the present day with our range of sleek, modern bathroom suites. Discover chic, contemporary styles that are finished to perfection. 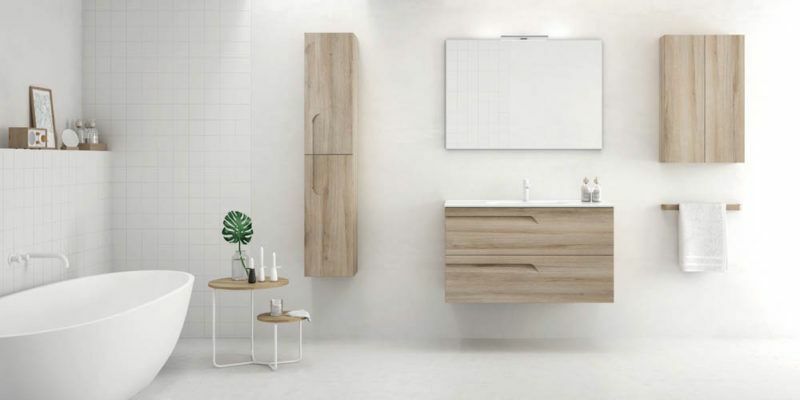 There’s a world of possibilities when it comes to small bathroom design. 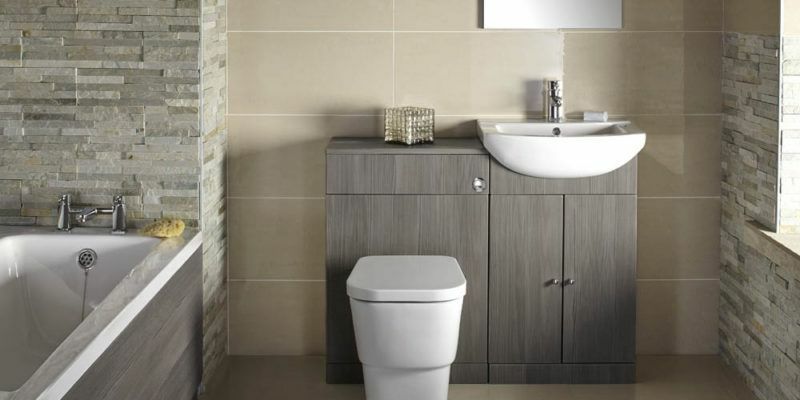 Start by browsing our range of beautifully compact small bathroom suites. 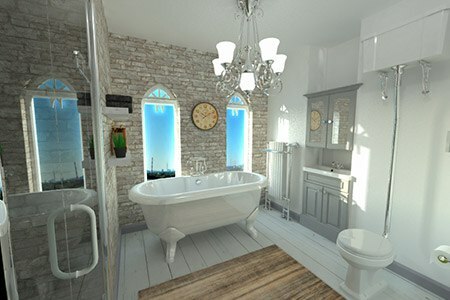 Traditional bathroom suites add timeless elegance to any home. 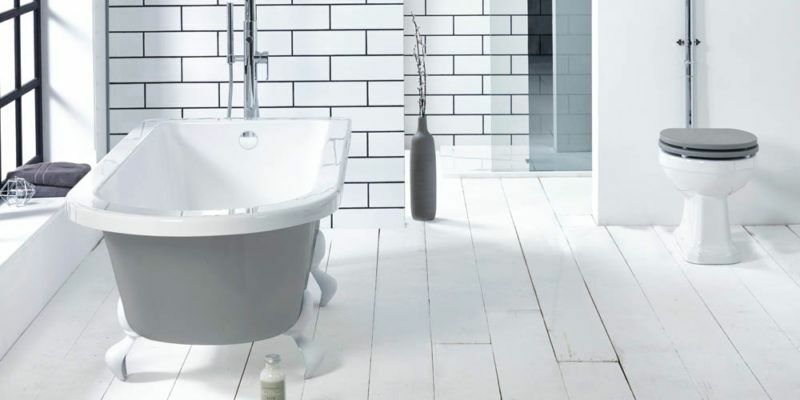 Browse our range of charming, period-inspired bathrooms and discover beautiful ideas to get you started. 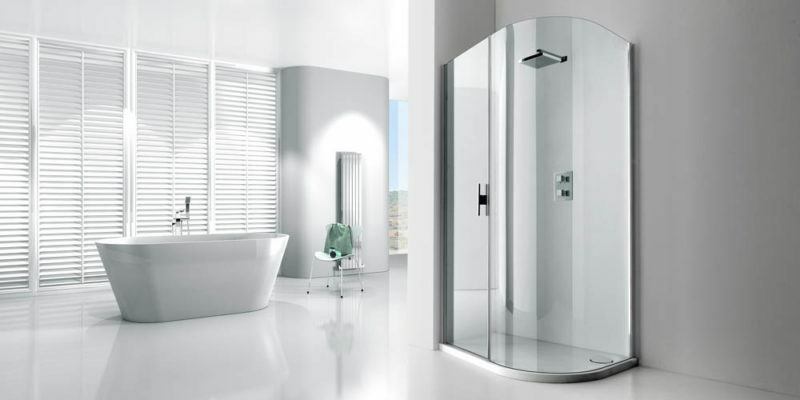 Here at BASI, we believe that selecting your new bathroom should be an enjoyable, hassle-free experience. 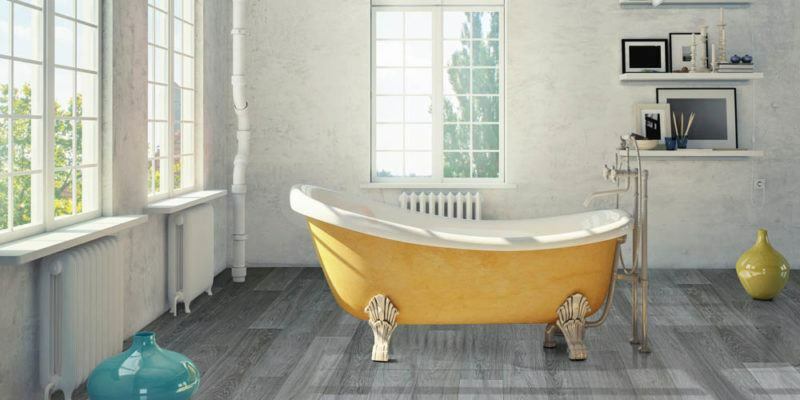 We don’t have a huge showroom, meaning we’re able to keep costs down and remain competitive on price. Instead, we bring the showroom to you. 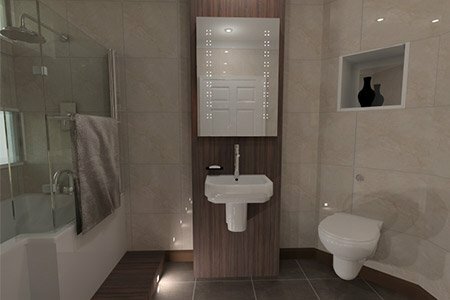 Your BASI designer will create 3D panoramic images to help you visualise your bathroom design as it takes shape, allowing you to see your finished bathroom will look in your home. 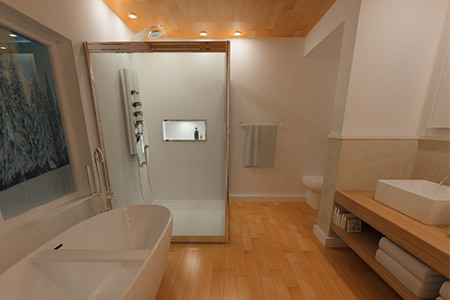 And from your first appointment, our trained surveyors will help you to get the most from every inch of your space. 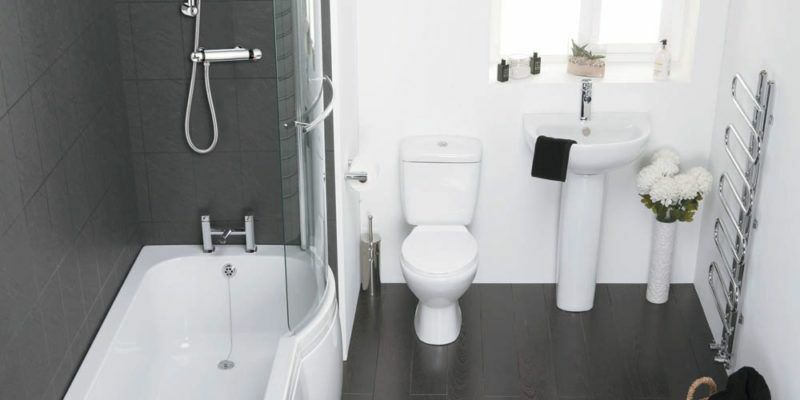 Searching for a bathroom designed around your specific needs? 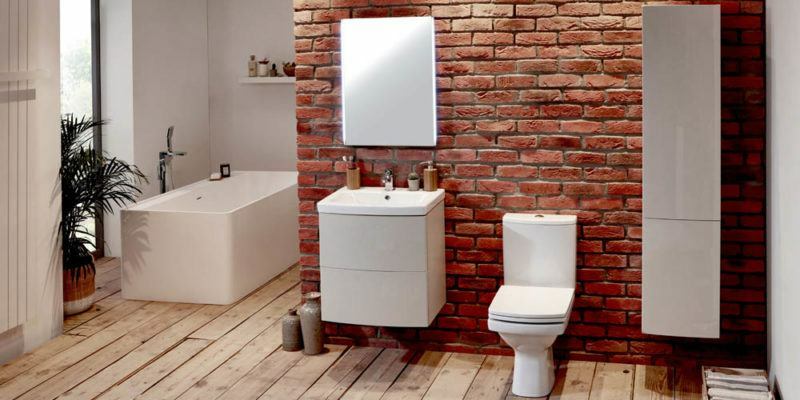 Look no further than our complete range. 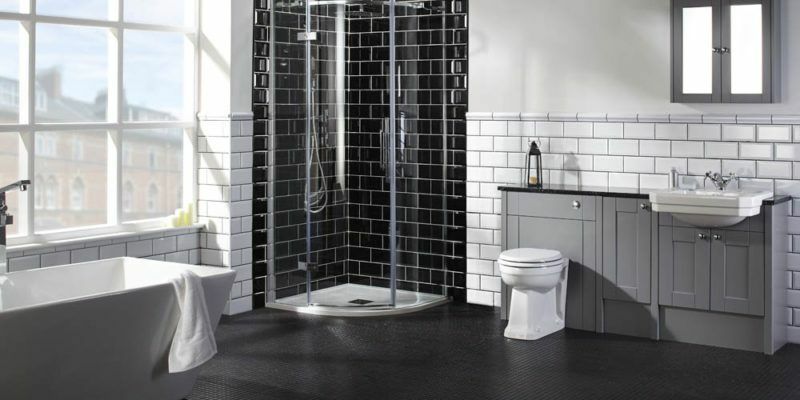 Whether you’re converting an existing space or building something new, we offer a full range of styles and bathroom design choices to suit your home. Looking for ideas? Not sure where to start? 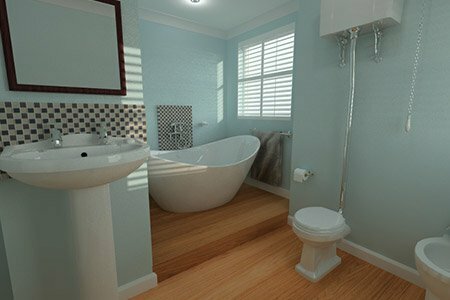 Or are you in need of the latest bathroom planning advice? 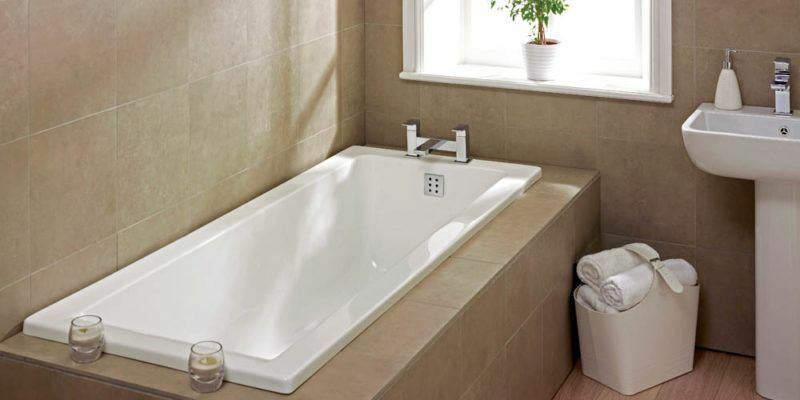 Keep tabs on our most recent updates, style guides and how-to guides in our Bathroom BASIcs blog. 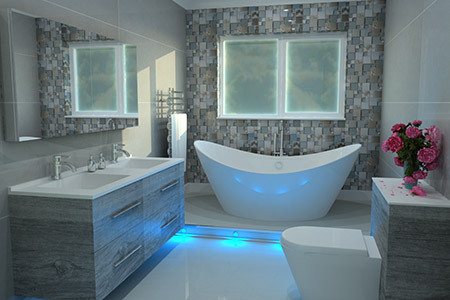 Our inspiration centre is packed full bathroom designs to get you started too. Would you like to request a survey, find out more, or perhaps you’ve just got some questions for our team? Get in touch with us anytime and our customer care team will provide the advice or assistance you require.